Short interview with Ronald D. Moore at The TV of Tomorrow Show in San Francisco June 28-29th about showrunning "Outlander" (EPiX), "Battlestar Galactica" and "Star Trek: The Next Generation" and the multiplatform TV industry. 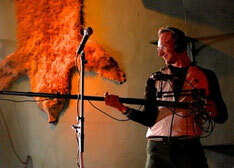 Interview conducted and produced by Mister WA. 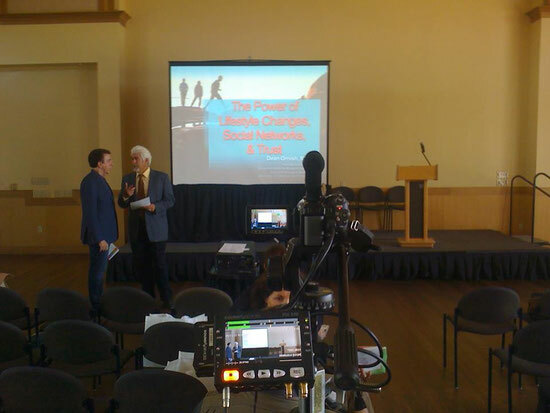 We specialize in web-video presentations in uniquely SF Hotel and Restaurant environments. 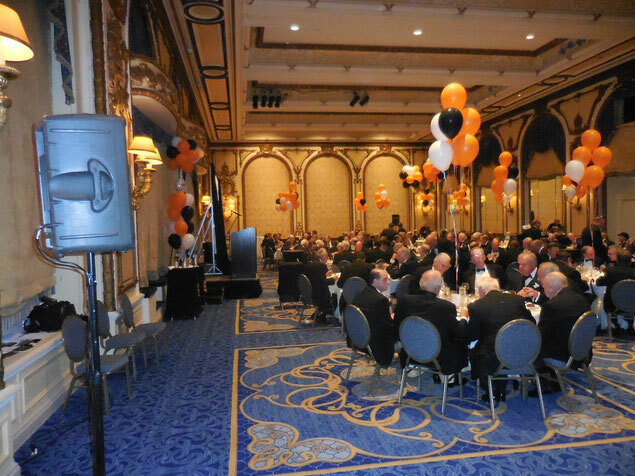 We provide Sound and projection equipment, build and management to meeting and EVENTS of all sizes, from block parties to high end dinners. 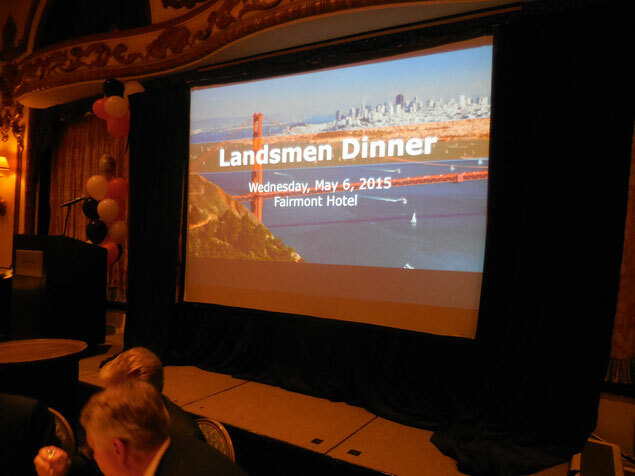 Here's the Landsmen Annual Dinner at The Fairmont Hotel, San Francisco, May 6th, 2015. 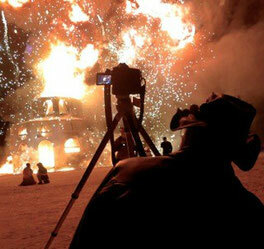 An Events by Corsi Production. 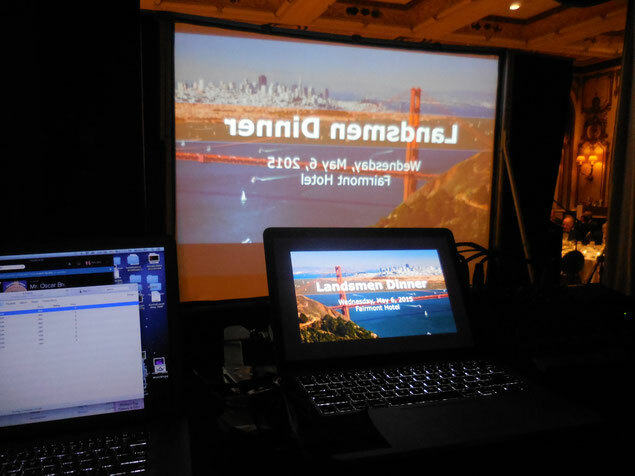 Sound System and Rear Powerpoint & Vide Projections management in the Venician Room. 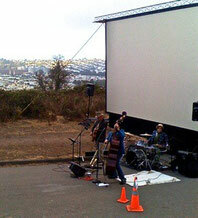 For the Marin HealthyPalooza, a Sandra Evans & Associates production at the Mill Valley Recreation Center, we brought and tech'd 6K projections on 12 -foot screen in the day-lit main conference room as well as indoors and outdoors sound-systems. Live video coverage and interviews of participants were also gathered by Mister WA Productions while running the multiple A/V installations. Independent filmmakers frequently hire us as Camera Operator, as with this Report from Bay Area rising stars Kalin & Myles, finalists of the Macy's I Heart Radio contest. Produced, directed by Paige Bierma.